The Head Office boasts a large 4500m2 facility with fully equipped mechanical seal and pump repair workshops. We have various branches established throughout Australia. Our scope of work includes mechanical seal and associated product stockholding as well as manufacturing, supply, installation and refurbishment of industrial rotating equipment. 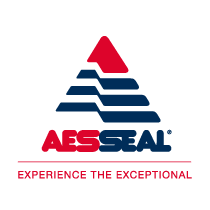 AESSEAL Australia is fully committed to providing exceptional customer service through our offering of local product support and technical expertise. Our team is highly experienced, extremely reliable and very passionate. We are considered by many to be the preferred supplier of choice in Australia for mechanical seal and pump related services.